GLADSTONE has a celebrity chef in town. 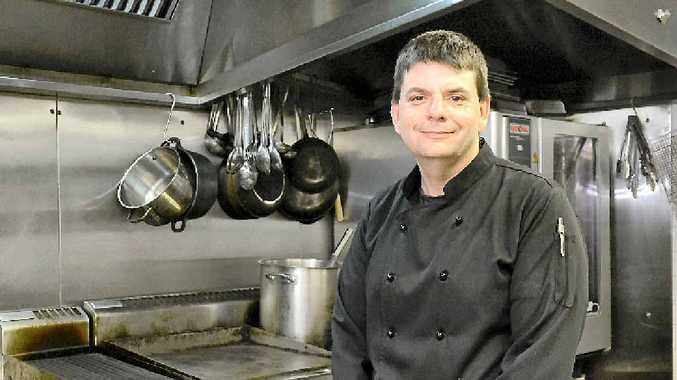 Darren Gibbs made the move just weeks ago to take up the position as head chef at the Grand Hotel on Goondoon St. He's quite the traveller, having lived in Brisbane, the UK and Thailand but now opting to settle in Gladstone for a while. "I'd never been to Gladstone in my life, but when the work sprung up I thought why not," he said. This master chef is quite a celebrity, coming to us with seven years experience with Queensland Cricket, as their executive chef for functions. 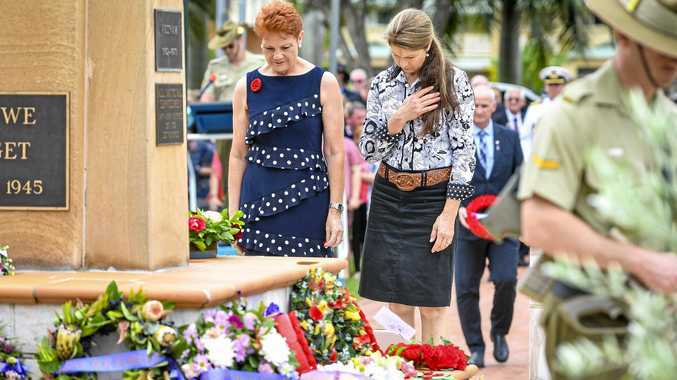 He has had the opportunity of serving some of cricket's sporting greats as well as government officials such as Prime Minister Tony Abbott and former premier Anna Bligh. The 45-year-old has just moved back to Australia after living in Thailand for some months with his wife of one-and-a-half years, Orathi. "We owned a spa massage business over there but decided to break even and move back to Oz to continue my passion for cooking," he said. Darren hopes to bring his own style and flare to the food here in town, with the dream to make enough money to retire early and move back to Thailand to buy some land and run a pizza restaurant. "My motto is, if I can do it, the team can do it."